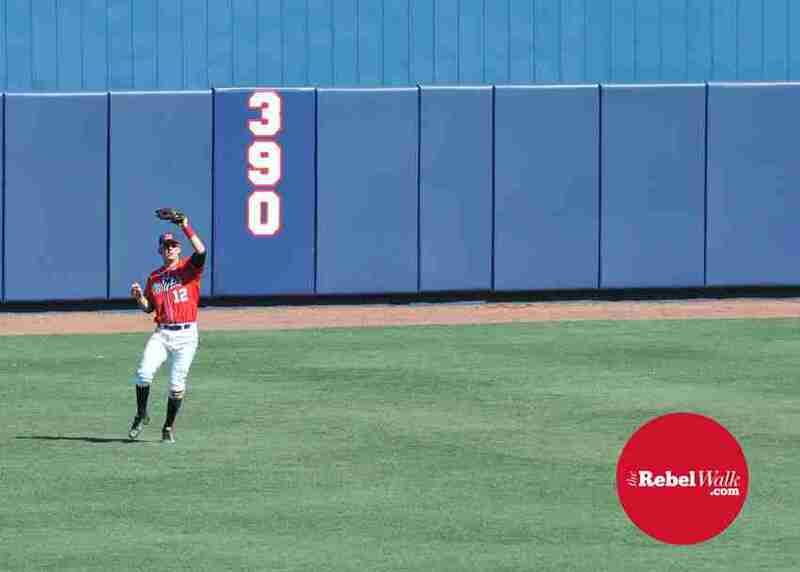 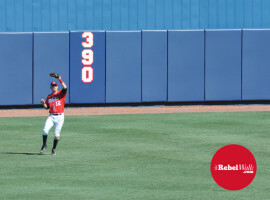 The Rebel Walk loves to bring you great photos of Ole Miss athletes in action. 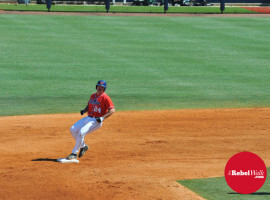 Our expert photographers Bentley Breland and Amanda Swain have captured Ole Miss football and basketball for us, and now Dan Anderson joins them in the arena–or on the diamond, we should say. 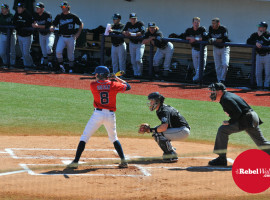 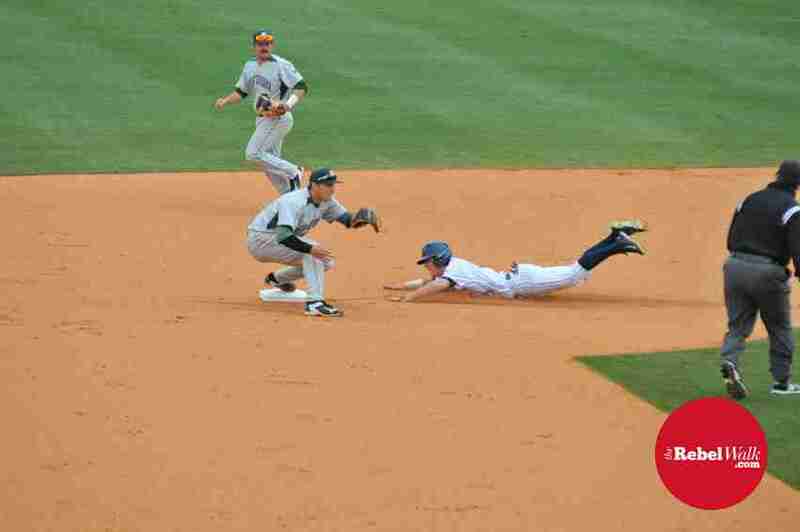 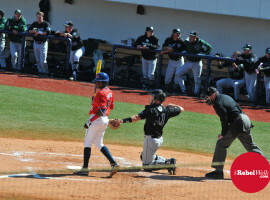 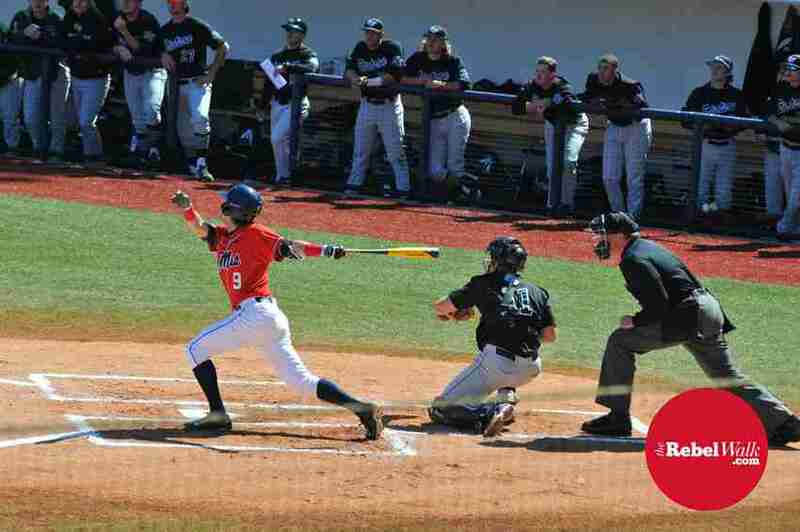 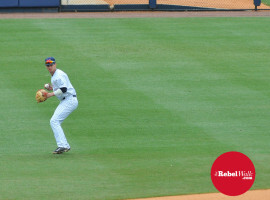 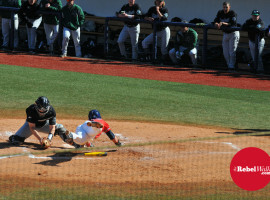 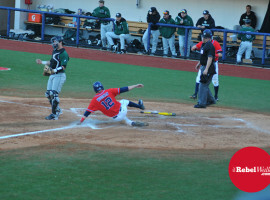 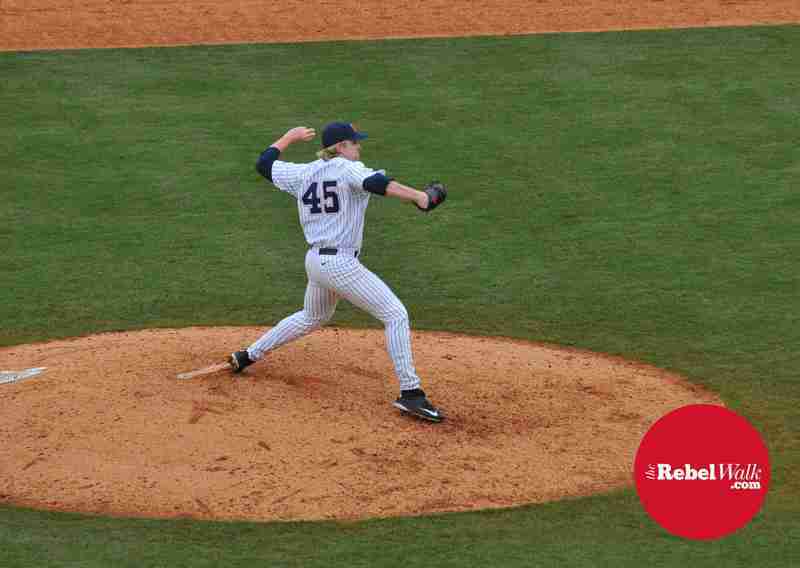 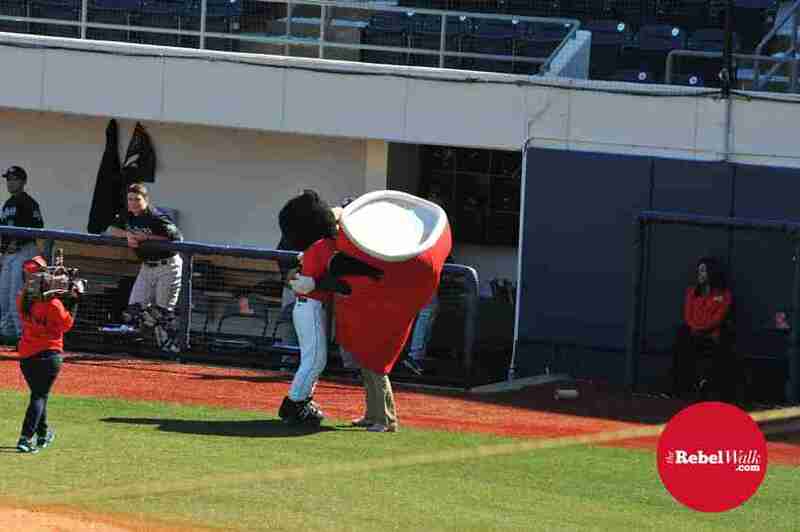 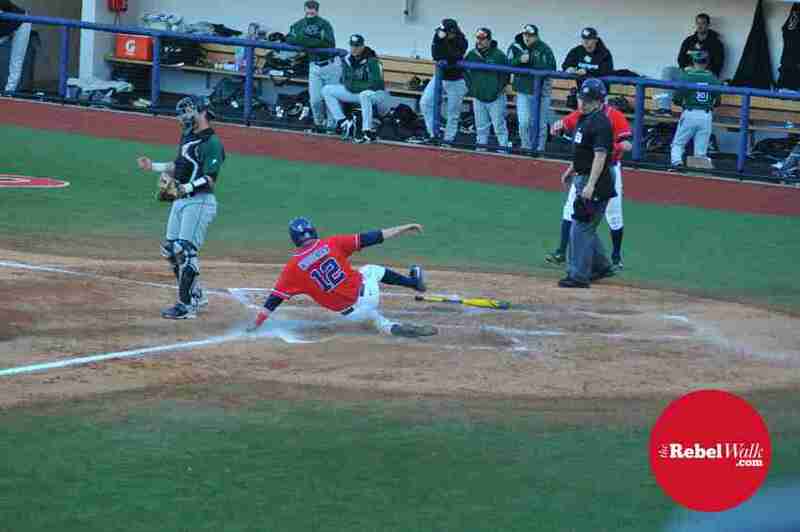 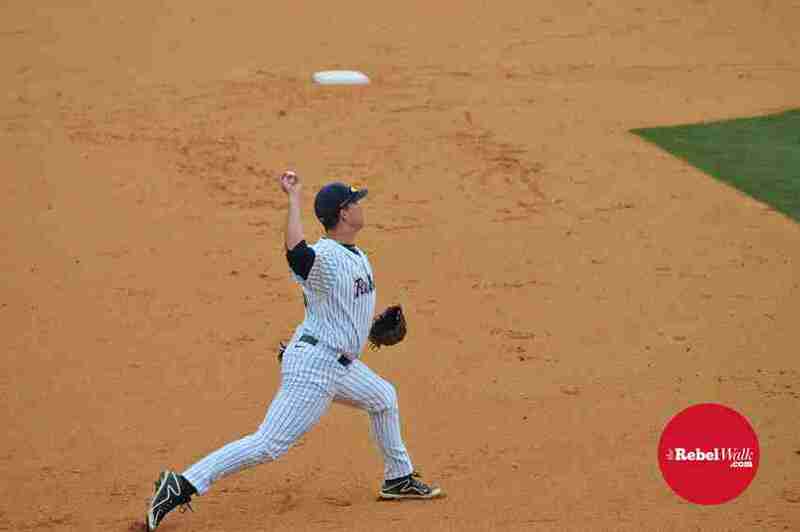 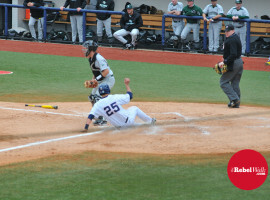 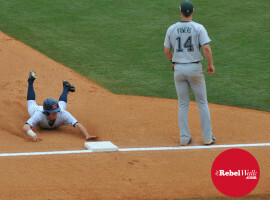 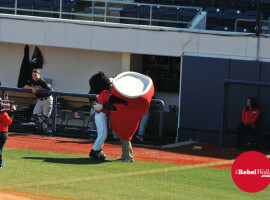 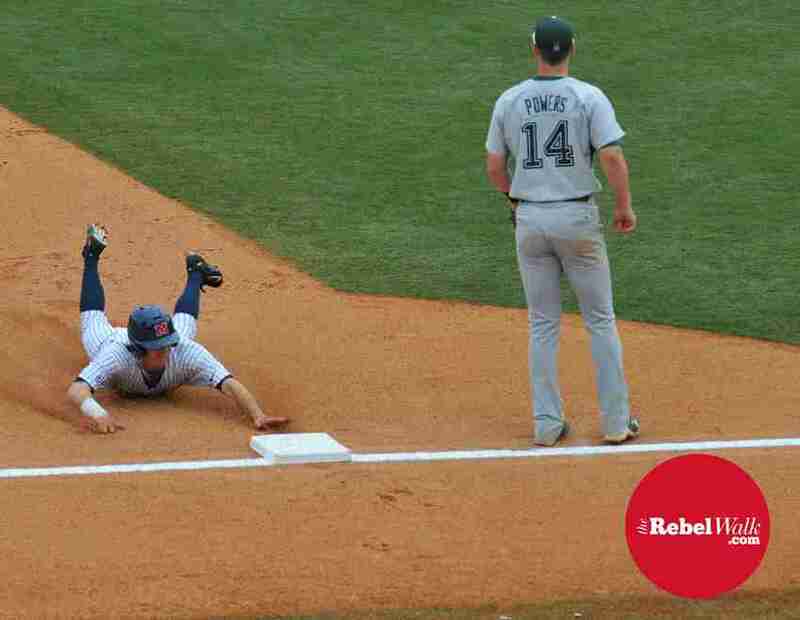 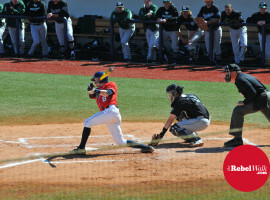 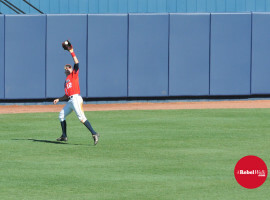 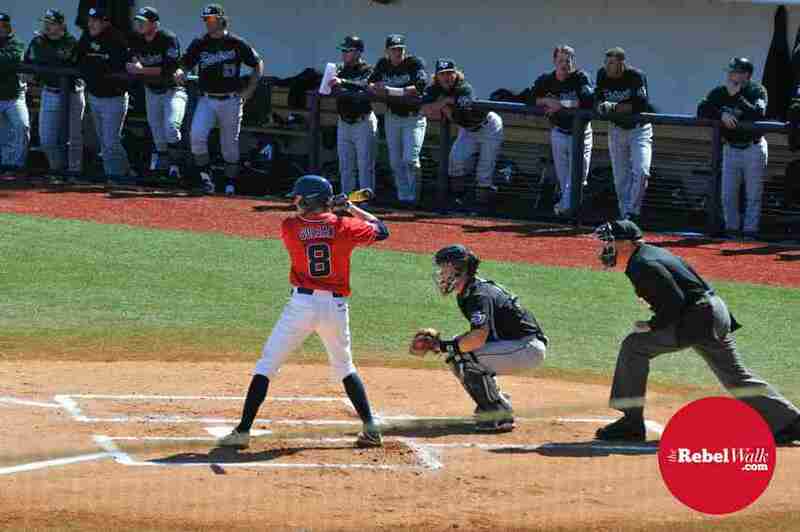 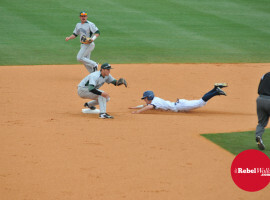 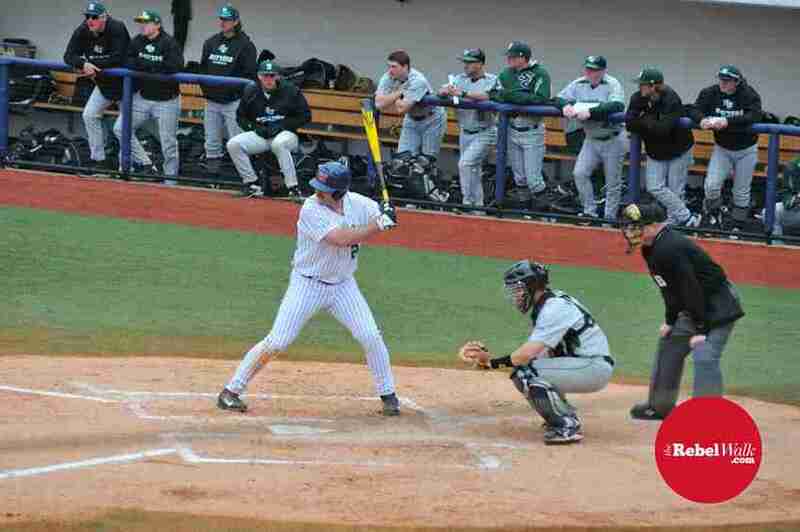 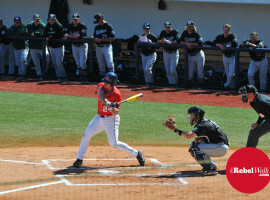 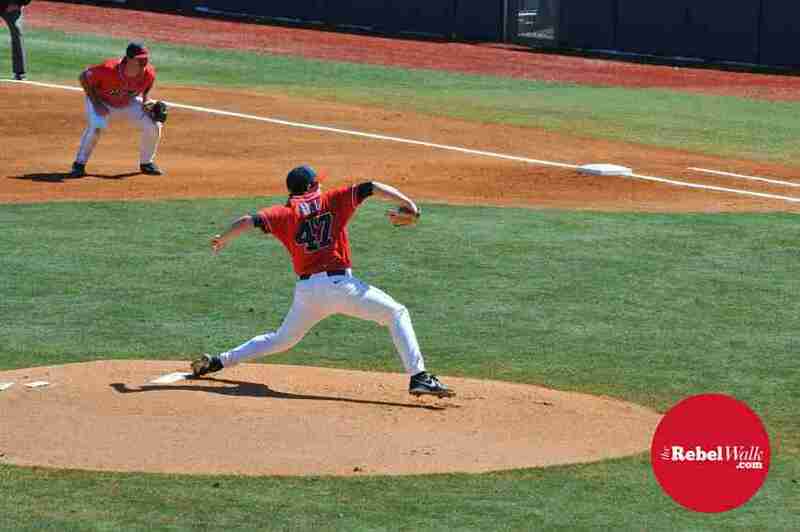 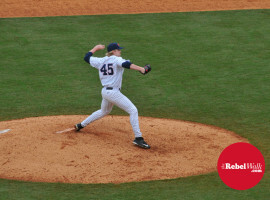 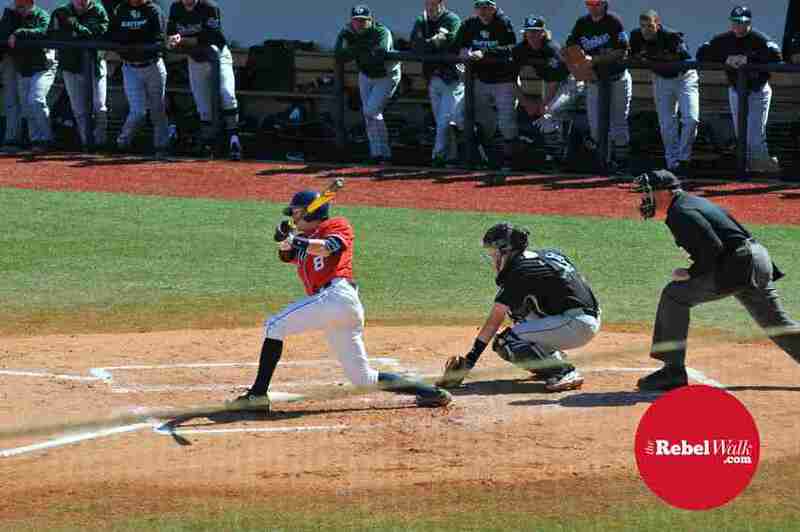 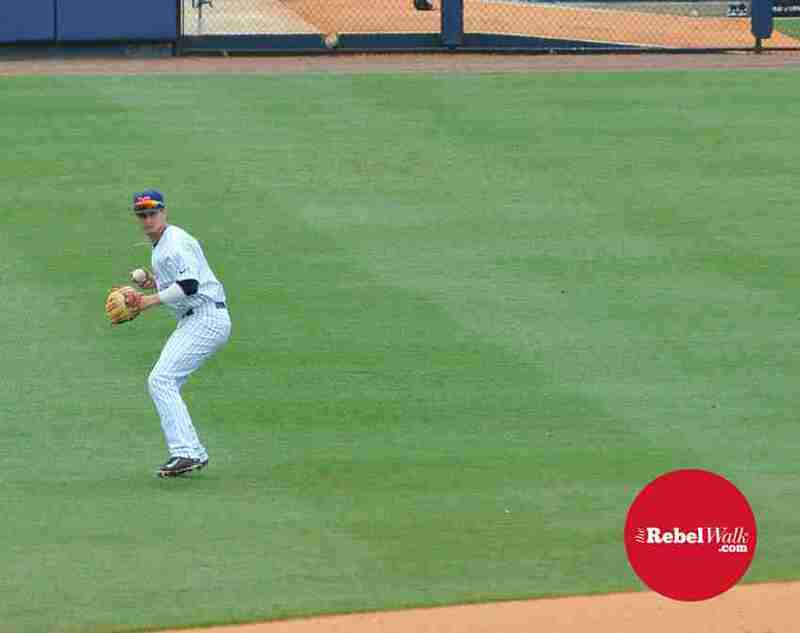 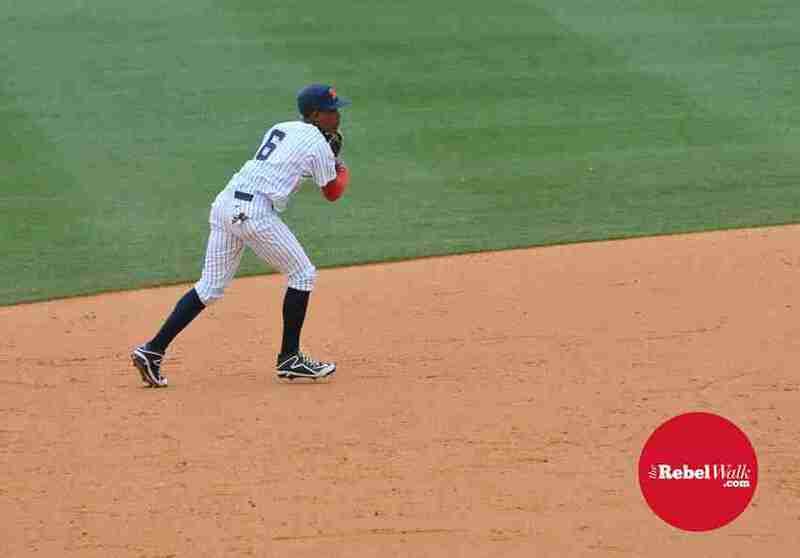 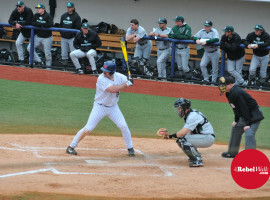 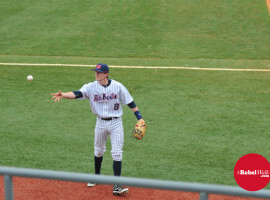 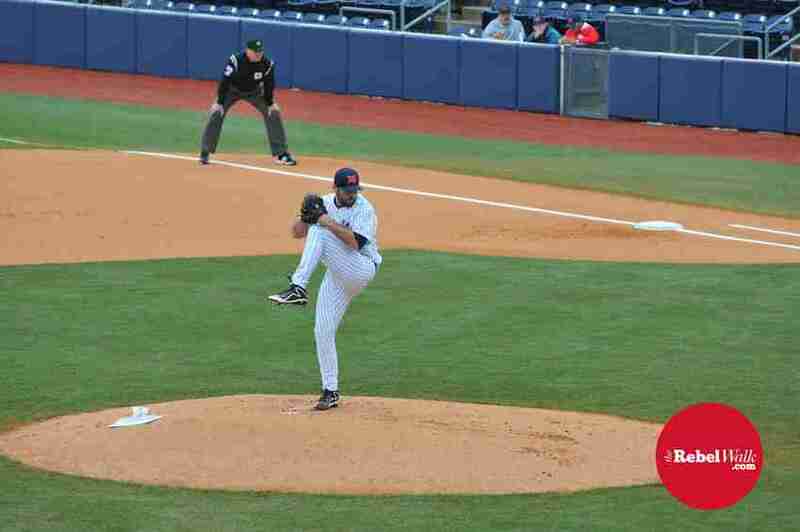 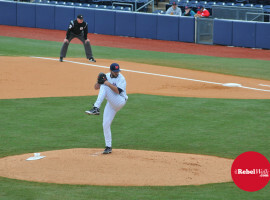 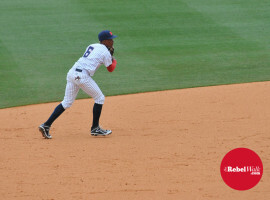 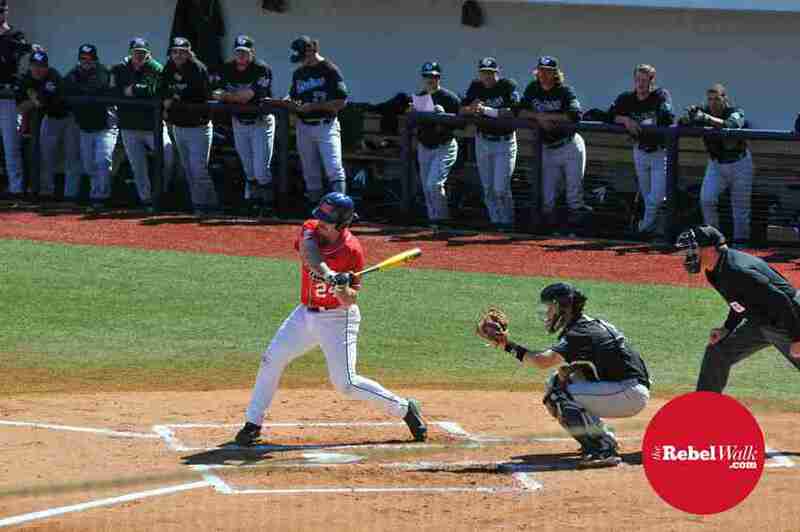 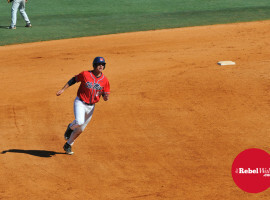 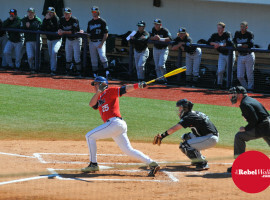 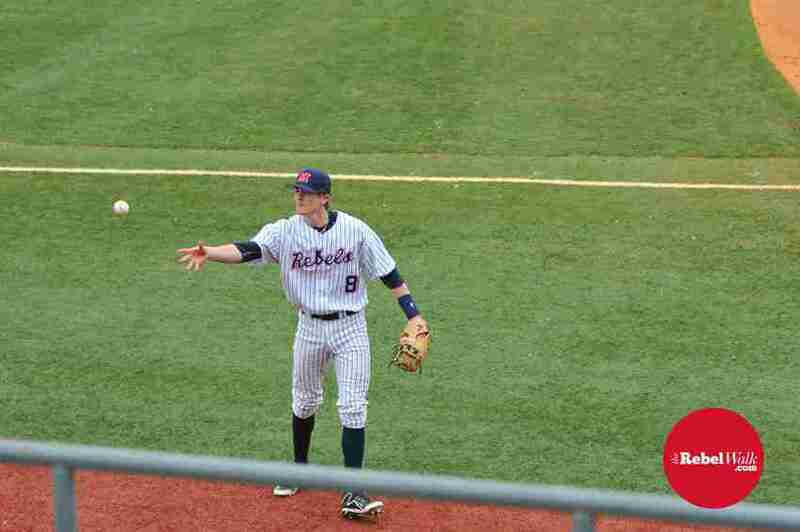 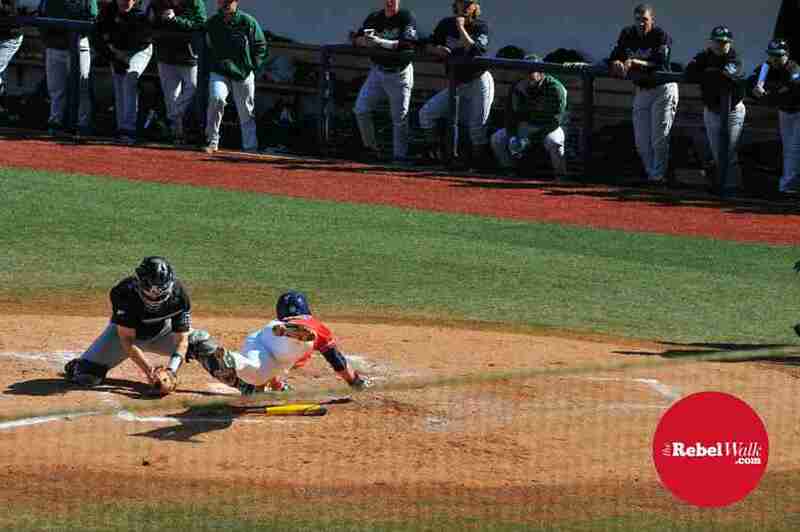 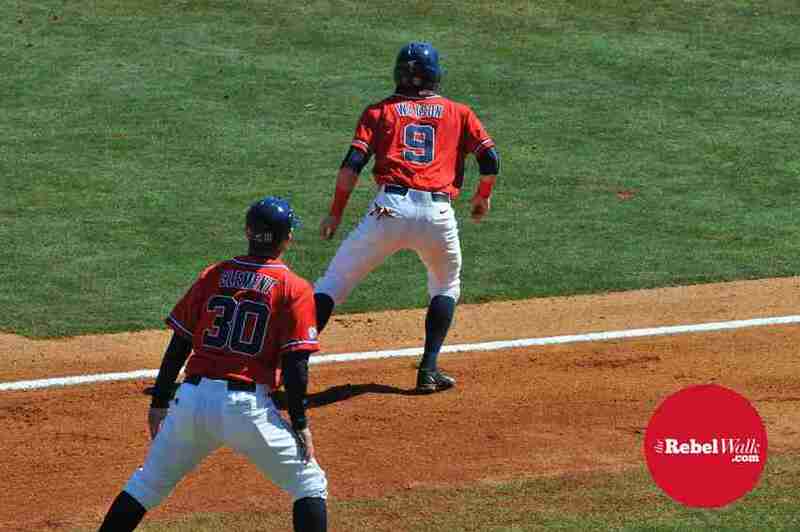 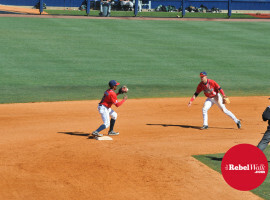 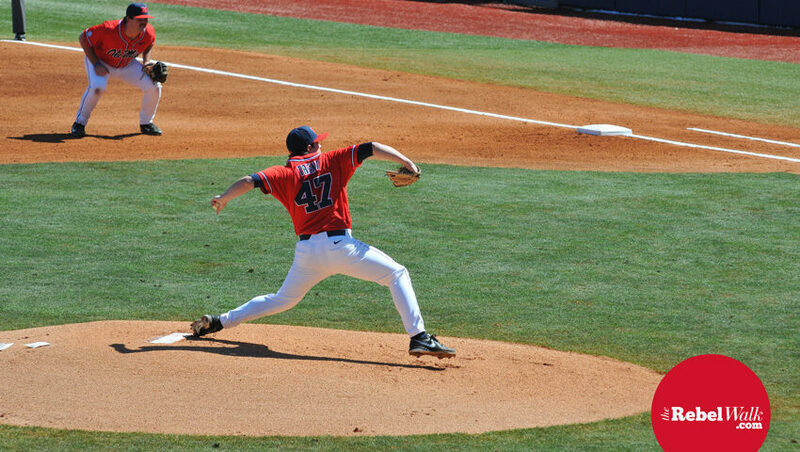 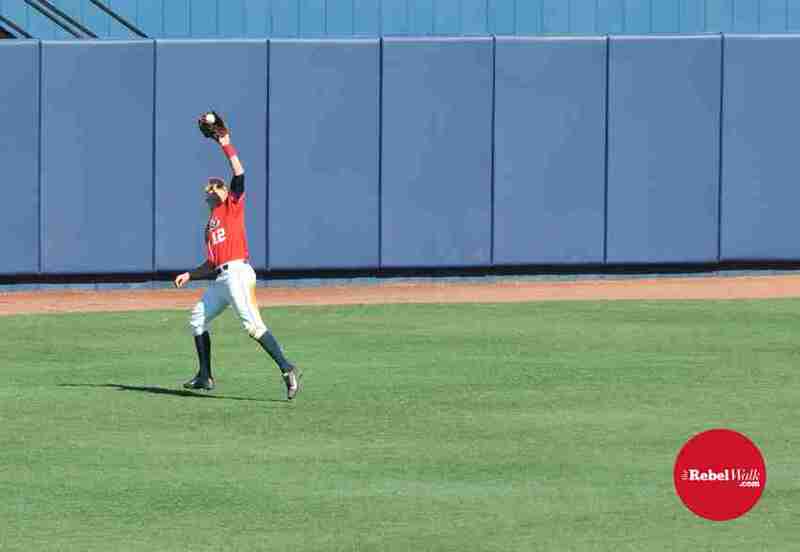 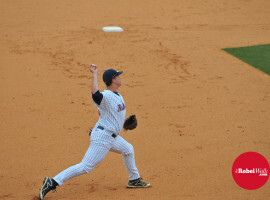 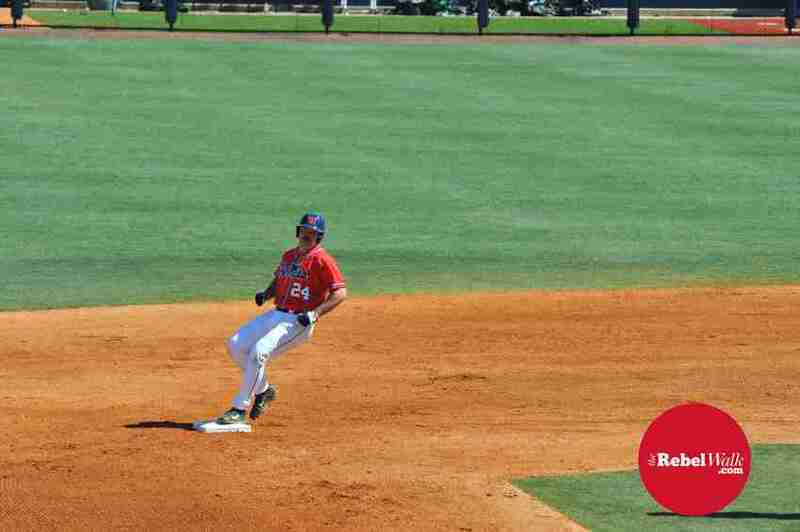 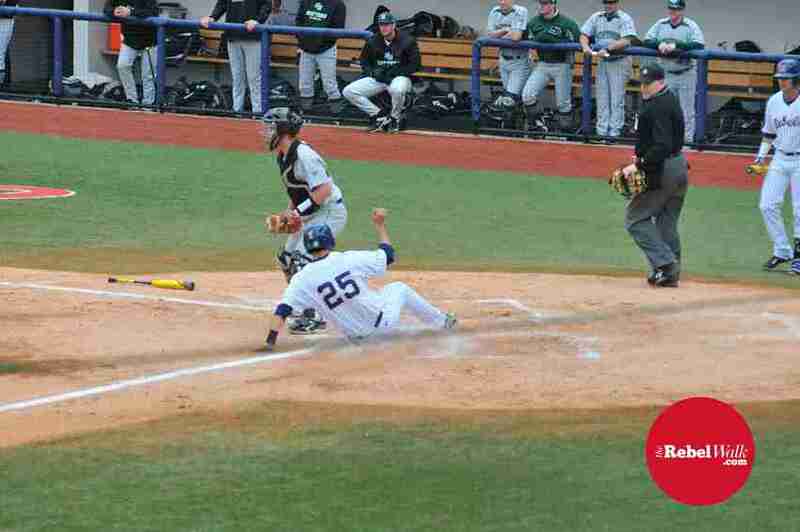 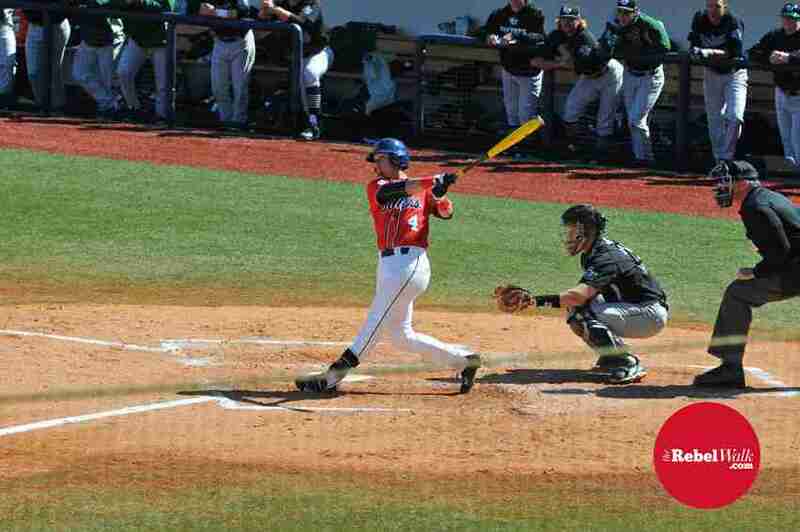 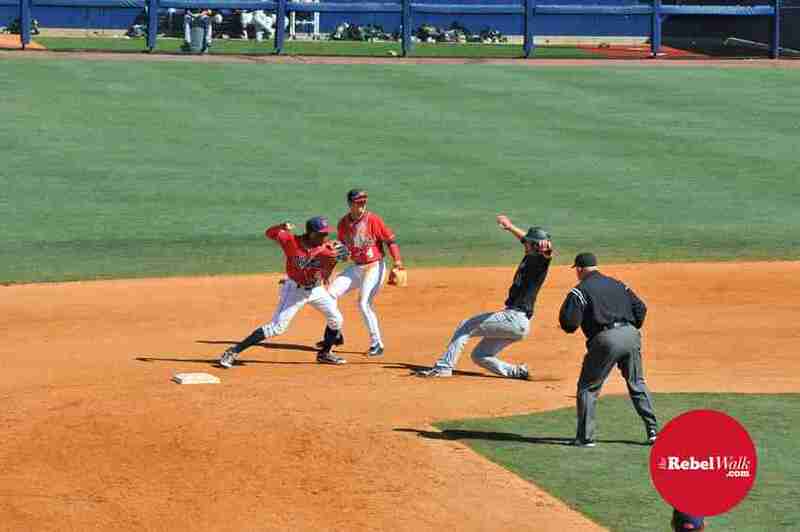 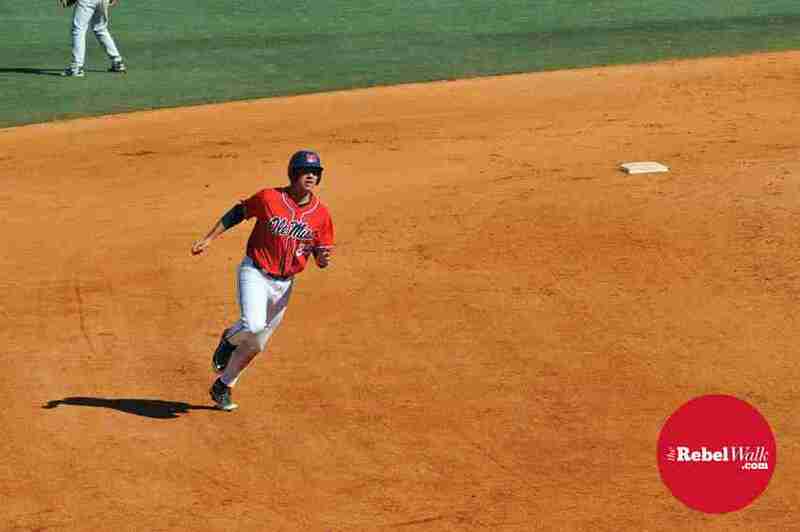 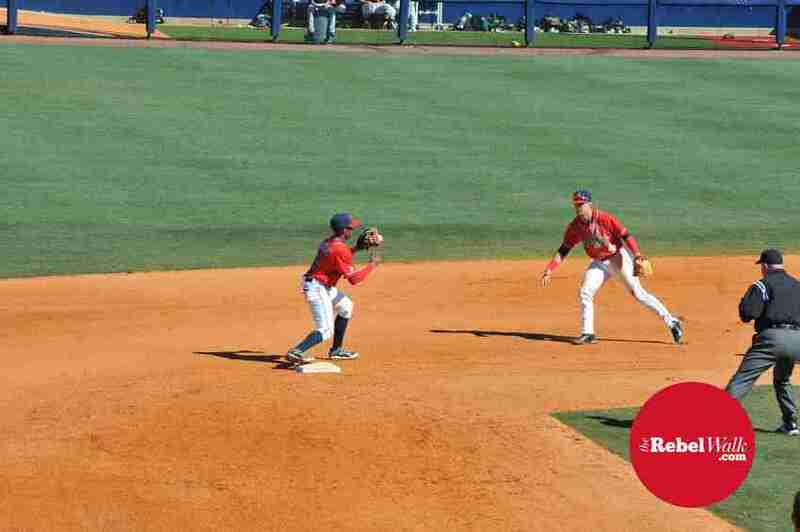 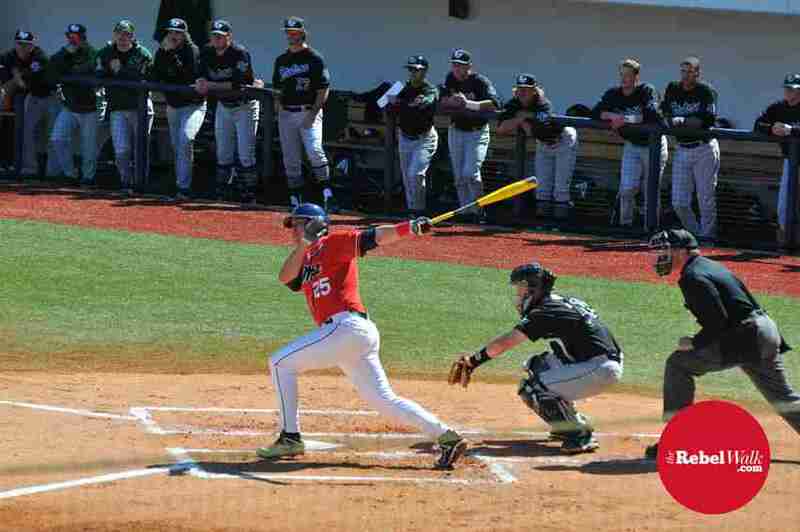 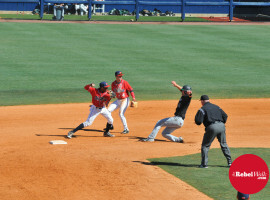 Here are some recent pictures from the Ole Miss vs. Stetson baseball game.